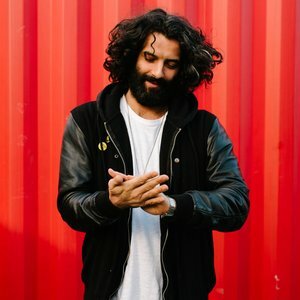 Kutmah’s Sketchbook Radio on NTS Live – The global community for audio culture. Sketchbook was the LA beat night started by Kutmah back in 2004 and was the breeding ground for artists like Daedelus, Ras G, Dibiase, Georgia Anne Muldrow, Teebs and Flying Lotus. Now it’s radio reincarnation is on this side of the Atlantic, on NTS Live. Don’t assume! Lock in. Next articleBlogReady for the Faithless comeback!